on a mission to savor the world, oh ! Comet - oh damn it ! On our mission to save the world, oh ! The Comet Song est une chanson extraite de la bande originale du film Moomins and the Comet Chase dans laquelle Björk intervient plusieurs fois. Ces différentes apparitions sont compilées dans ce morceau. Les bénéfices réalisés avec cette chanson sont reversés à un fond de l’UNICEF soutenant les enfants victimes des inondations au Pakistan. Ce single, comme Náttúra est une sortie digitale, pour minimiser les frais de production et de distribution. Il est disponible sur iTunes et divers sites de vente en ligne. At the time I was toying around with flutes quite a bit, and I mixed them with electronic sounds. The atmosphere seemed to be appropriate for the Moomins, where there has always been something bleak and dark, almost mystical. I wasn’t thinking in terms of nationalities, but it got a northern tone. With Björk’s The Comet Song, a new dimension is added to the great tale, originally a book written by the renowned Finnish author Tove Jansson. 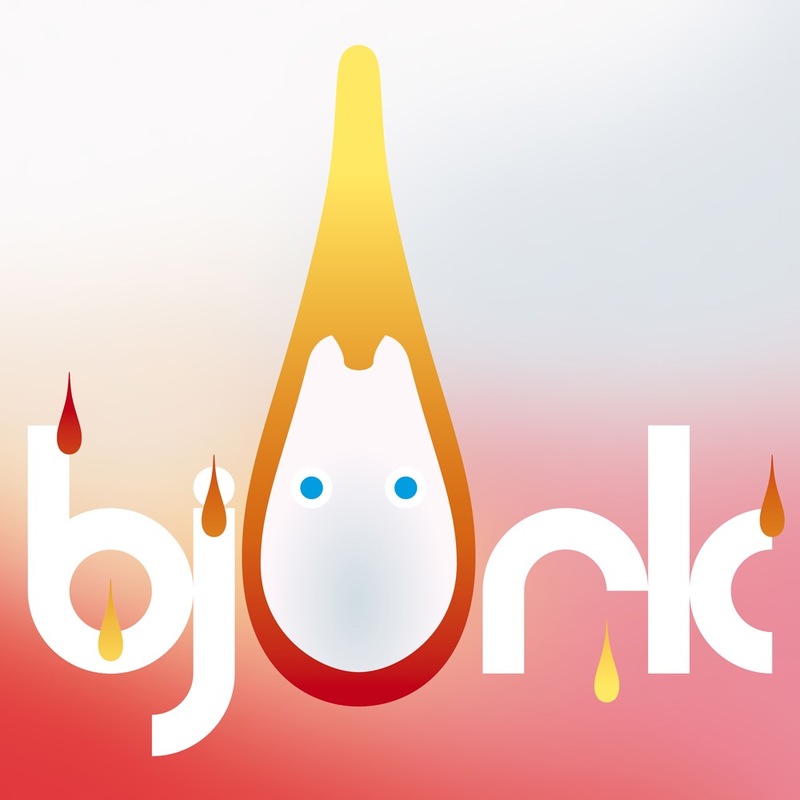 Björk wanted to bring an understanding of the Moomin world into the song. She emphasized the many layers in the Moomin stories, which make them appealing to people of any age. The stories embrace the different, eccentric and deeply human characters living in the Moomin Valley. According to Björk, Snufkin used to be her favorite character as a child - but as an adult she can find a bit of herself in all of the characters, from Moominmamma to Moominpappa. The Finnish production company Filmkompaniet is bringing the iconic animated creatures to the big screen in a way they have never been seen before – presenting the first Moomins feature film in stereoscopic 3D. 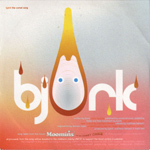 The producer of the film, Tom Carpelan, is honored and grateful that Björk agreed to compose the title song ; Björk was the only choice for the assignment, as she and her music embody so much of the Moomin values. Björk and her record company partners are going to give all the funds generated by the track, which is now available on iTunes, to UNICEF Pakistan children’s charities. Voir le clip tiré du film.